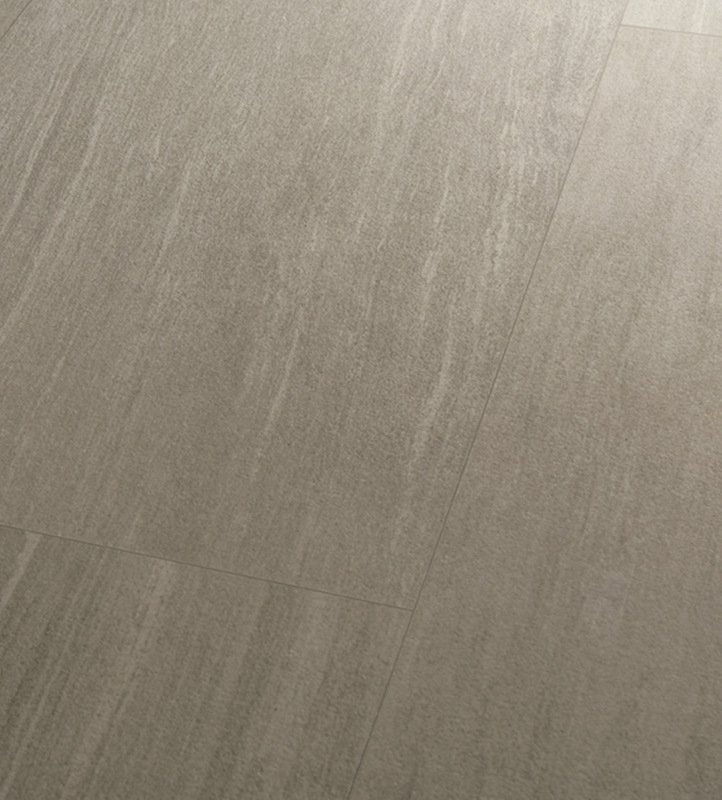 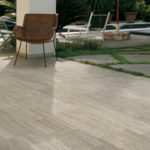 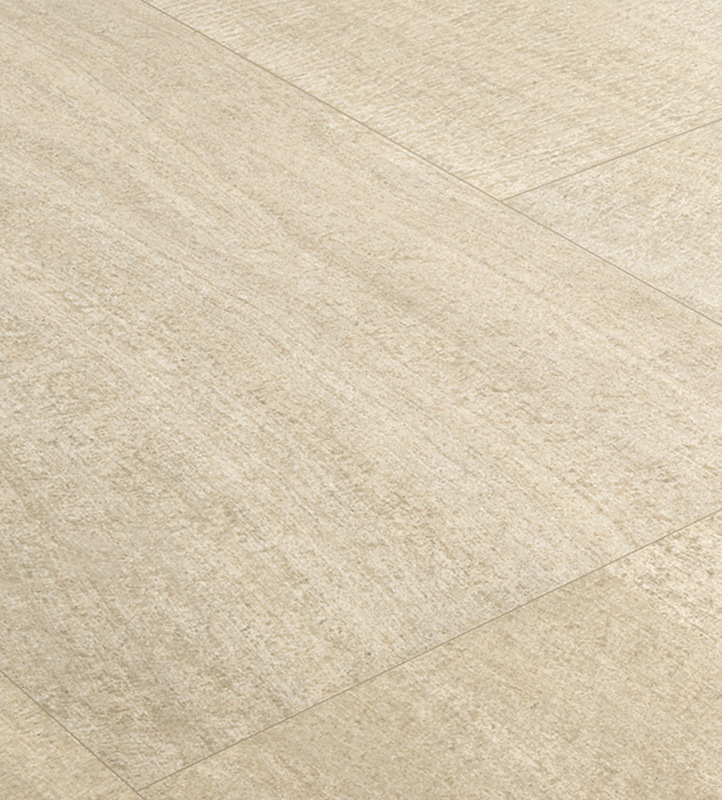 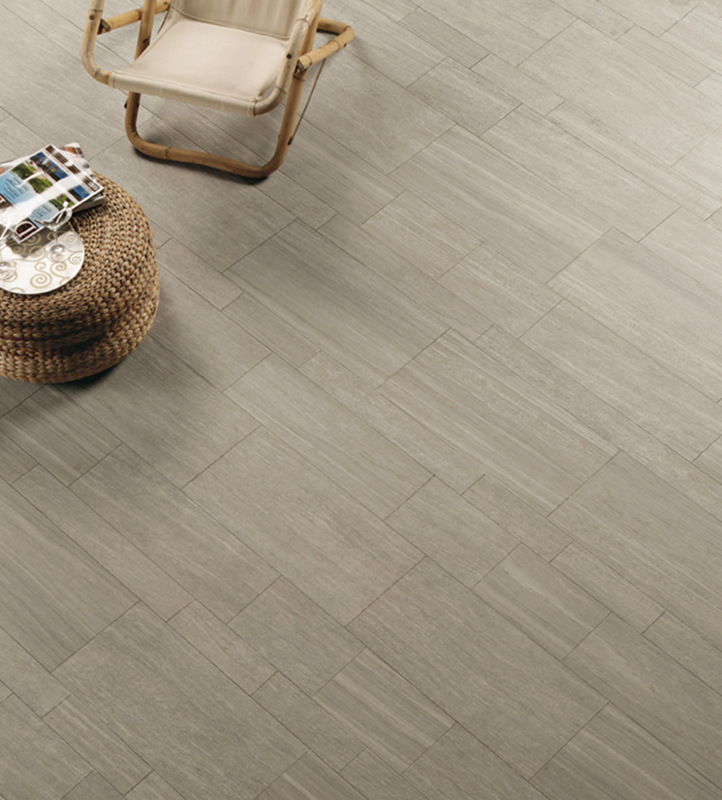 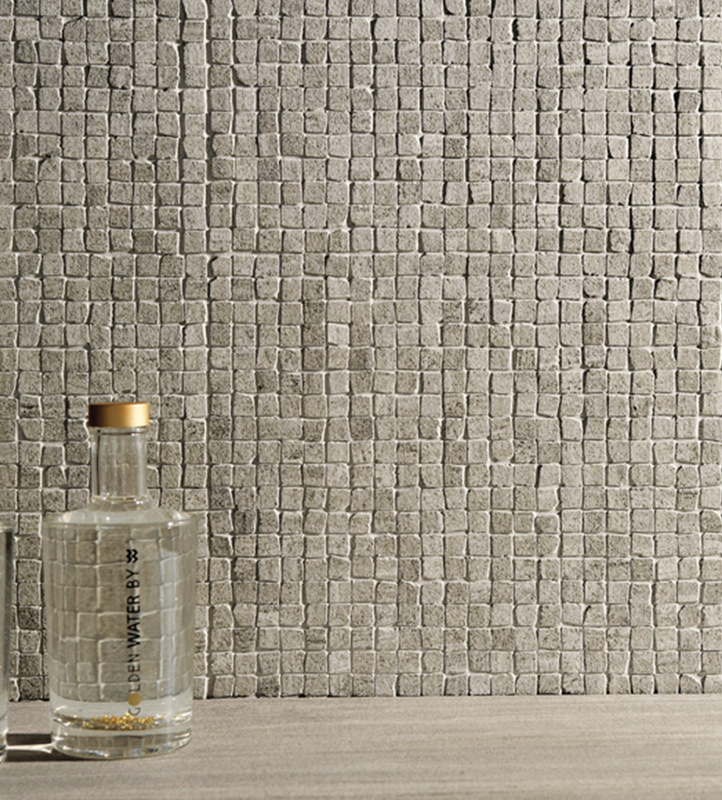 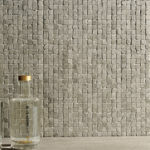 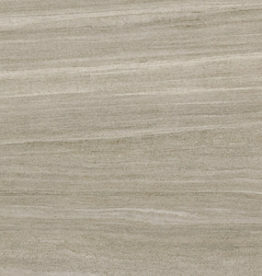 Q-Stone is a series of porcelain tiles that mimics the look of stalatitti marble (Ice, Sand) and quartzite (Gray). 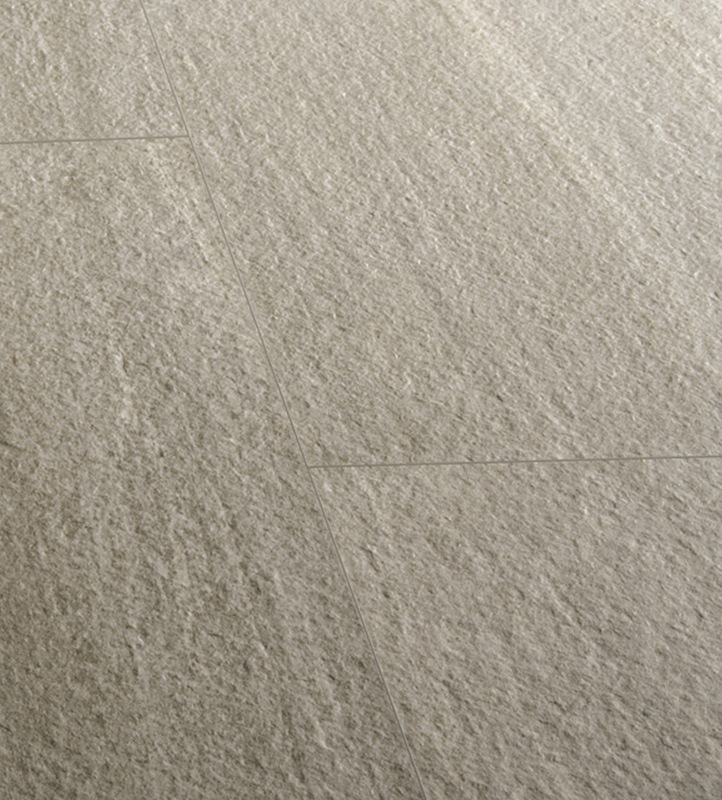 Comprised of at least 40% recycled material, Q-Stone meets the requirements set by the LEED building rating system and may be used to earn LEED MR Credits 4.1 and 4.2. 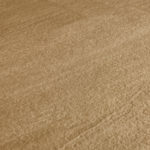 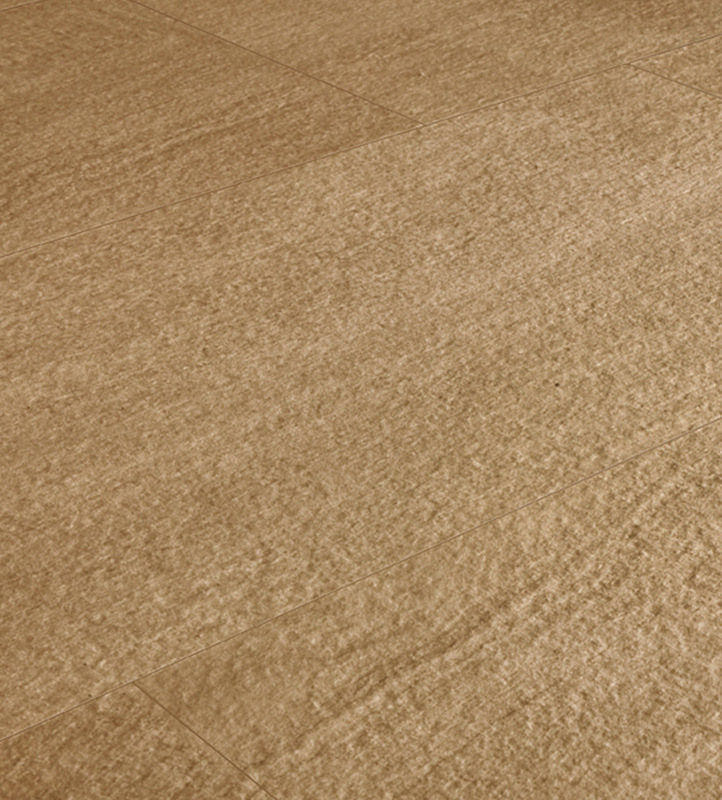 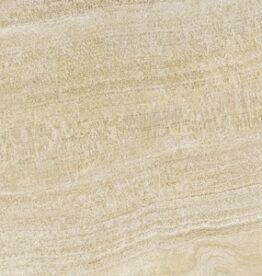 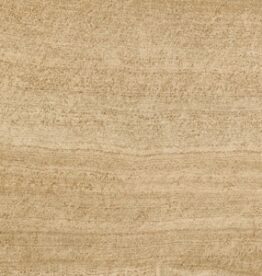 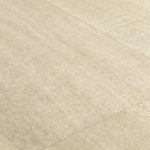 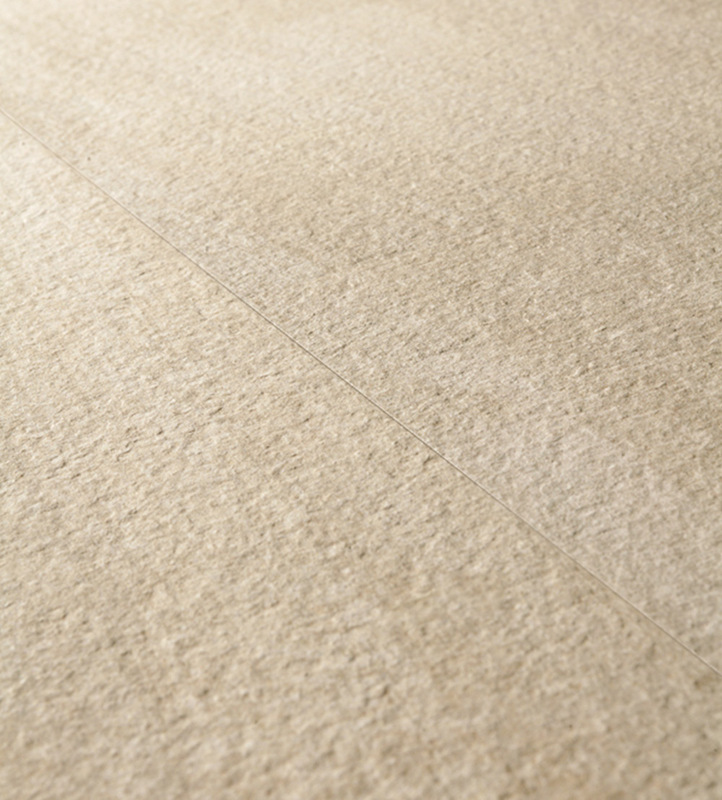 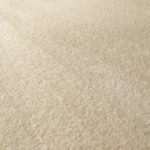 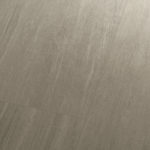 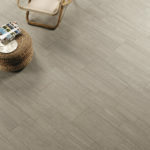 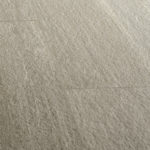 Q-STONE SAND – NATURAL – 12″ X 24″ & Q-STONE GRAY – NATURAL – 12″ X 24″ ARE PART OF THE STONE SOURCE QUICK SHIP PROGRAM.